A&W's Beyond Meat Burger Temporarily Out of Stock! VANCOUVER, Aug. 17, 2018 /CNW/ - Demand for A&W's new, crave-worthy Beyond Meat Burger has exceeded expectations and is temporarily out of stock. Burger lovers can expect it back in restaurants within the next few weeks. 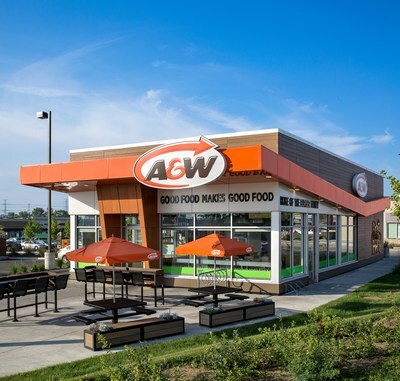 "We're working hard to offer guests the mouthwatering burger again very soon, and to ensure that when it's back, it's back for good," said Susan Senecal, A&W Canada's President and Chief Executive Officer. "The Beyond Meat Burger will be a permanent menu item and we are delighted that Canadians are as excited about it as we are!" While guests wait for the burger's return, A&W invites Canadians to sign up for the Beyond Meat Mailing List at aw.ca/BeyondUpdate. When the burger is back in stock, A&W will send out an email notification. 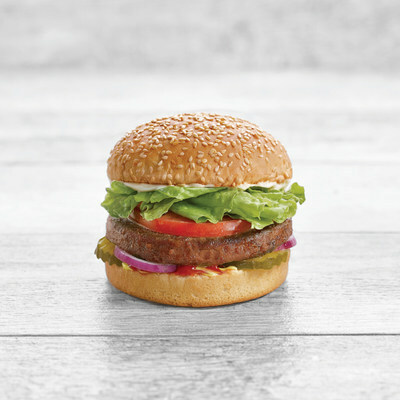 A&W introduced the Beyond Meat Burger just last month – on July 9th. The plant-based burger features a classic build of lettuce, tomato, red onion, pickles, ketchup, mustard, and mayo. It's made from protein-rich pulse crops, like peas, and mung beans, and delivers a delicious and satiating burger experience. A&W Food Services of Canada Inc. is Canada's original and fastest growing quick service burger chain. It is 100 per cent Canadian owned and is one of the strongest brand names in the Canadian foodservice industry. A&W is the nation's second largest hamburger chain with more than 930 locations coast-to-coast. For more information, please visit www.aw.ca.